But here’s the thing: You didn’t do anything wrong. And all this energy you’re expending? 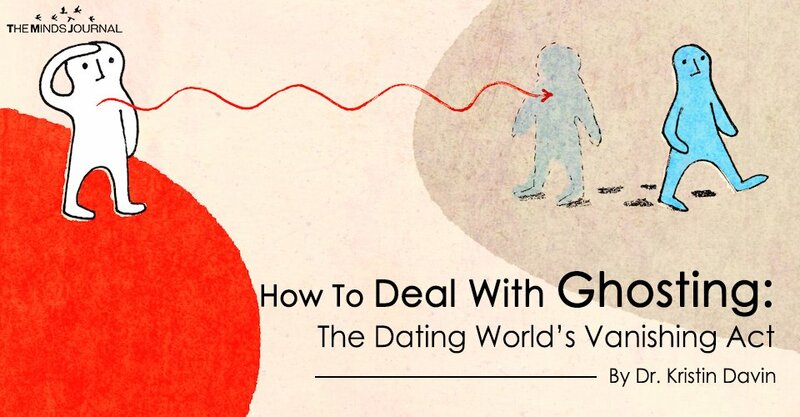 The person who ghosted you deserves not one minute of it. Not an ounce. Don’t waste your time wondering if he/she is alright. They are. They have moved on without a blink of an eye. Move on. Do your own thing. Own your feelings. As you sit and worry, they are sleeping at night. If you have made a concerted effort to reach out and heard nothing in response, then just let it go. I know it might be hard, but I am hoping to save you more grief and sadness. And you will find quickly by doing this, how much better you will feel – physically, psychologically, emotionally. If you start to go down the rabbit hole of negative thinking or thinking about all of the exchanges (as you patiently wait for him or her to respond to yet another text), keep this in the forefront of your you mind: Their behavior speaks volumes about them. Did I say volumes? However, if that is difficult to do and you find yourself still struggling, just imagine what it would be like to be in a relationship with this person and what it would be like to communicate with them. Difficult. Challenging. At best. You wouldn’t be able to trust them to do the right thing and follow through. Better yet, how do you think they would they actually treat you? If they cannot show an ounce of common courtesy of being honest, what would happen when bigger things in life that needed to be addressed? Word to the wise: at the end of the day, consider yourself lucky! I get that dating can be challenging. Been there done that. But when you have been ghosted by only advice is – Run. Move on. Use your energy towards something positive. Yourself. You deserve it. 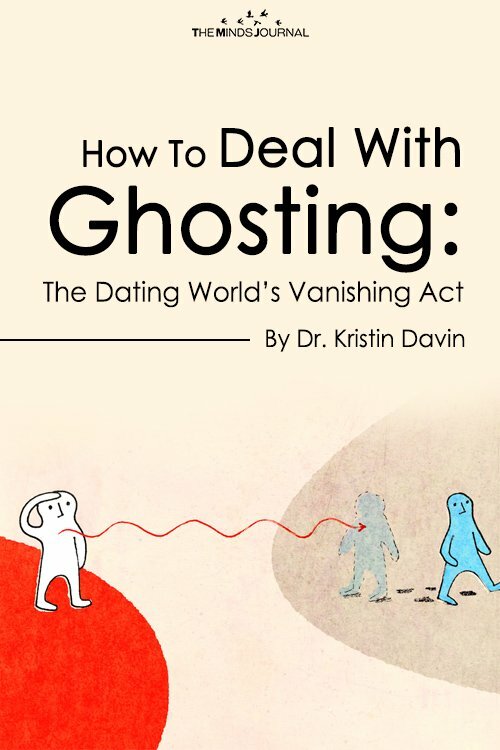 Written by Kristin M. Davin, Psy.D.